If mobility is a concern in your everyday life, or perhaps you simply want an elegant and modern style bathroom, consider a barrier-free shower from the remodeling pros at JR Luxury Bath. Our capable professionals have the expertise and knowledge to handle all facets of your renovation. From plumbing and demolition to fabrication and installation, we can do as much or as little as required. Our walk-in showers in Canton are not only beautiful and long-lasting, but will add value to your home for many years to come. Don’t settle for quality when it comes to owning your very own low-barrier shower. When JR Luxury Bath was founded in 1976, it was with the promise that we would serve the diverse needs of our customers with respect and honesty. This means high-quality products at fair prices. 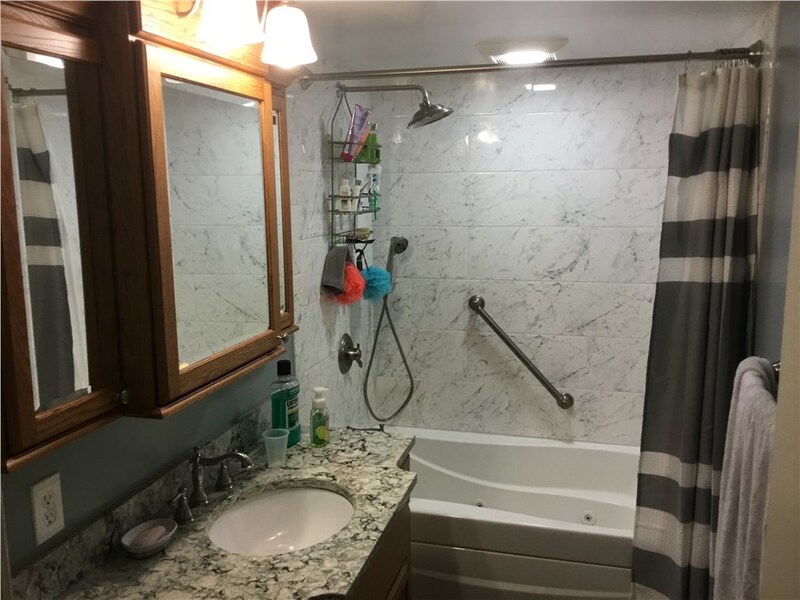 You can feel confident that when you work with our remodelers, you’ll receive the customization options that will allow you to create the barrier-free shower that suits your lifestyle. All of our walk-in shower enclosures use the finest spa-grade materials, so you and your household can depend on its beauty and functionality for a lifetime. Our A+ BBB accredited business is highly regarded and respected for our customer-oriented remodeling solutions and dedication to satisfaction. We are also a member of the National Association for the Remodeling Industry, where our experts stay up to date on the latest developments and advancements in the industry. If you are looking for high-quality walk-in showers in Canton that will add value to your home, trust the contractors at JR Luxury Bath. You can give us a call or fill out our online form to request your free, no-obligation estimate today.